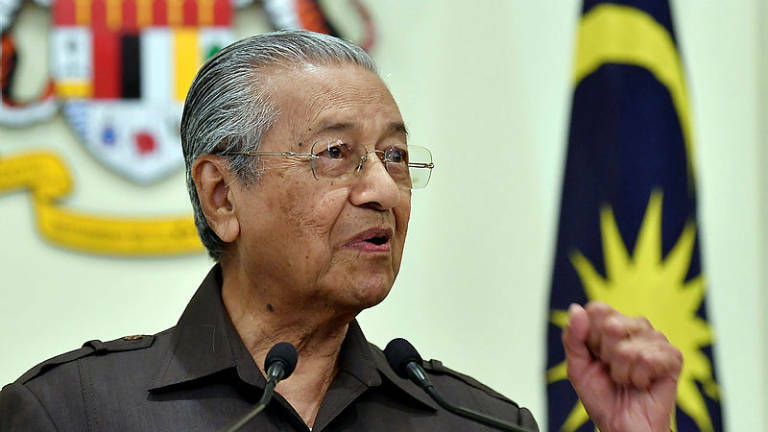 15 Apr 2019 / 15:01 H.
PUTRAJAYA: Prime Minister Tun Dr Mahathir Mohamad (pix) said today there would be a substantial reduction in financial commitments to Malaysia from the overall loan facility with the improved East Coast Rail Link (ECRL) agreement. Under the original ECRL deal, Mahathir said the total project cost was RM66.7 billion. 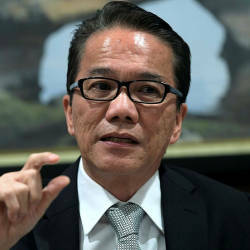 The loan amount from China-EXIM Bank, at 85% of the project cost, would have amounted to RM56.7 billion. 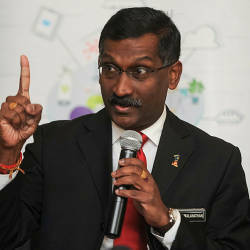 For now, he said, 85 per cent of the ECRL project would be funded by a China-EXIM Bank soft loan at 3.25% interest, with the balance via local funding.